Located in Seattle's historic Chinatown/ID neighborhood. 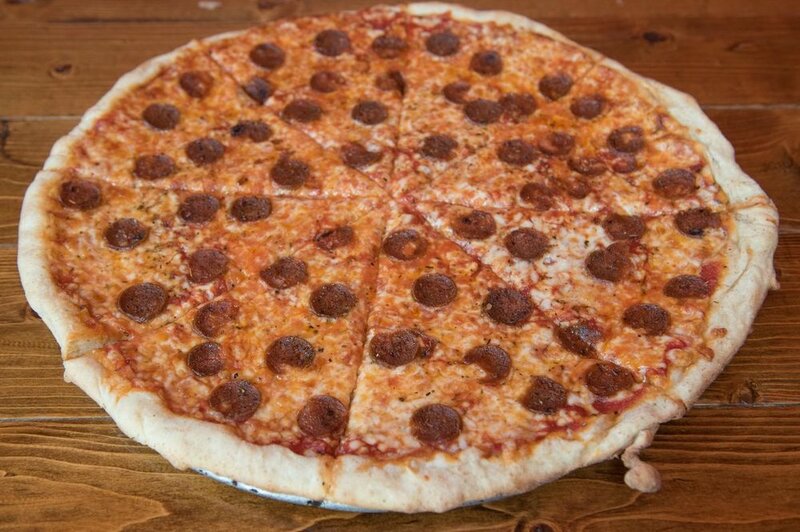 World Pizza is an all vegetarian Pizza Shop specializing in slices and whole pies seven days a week. Lunch and dinner hours.